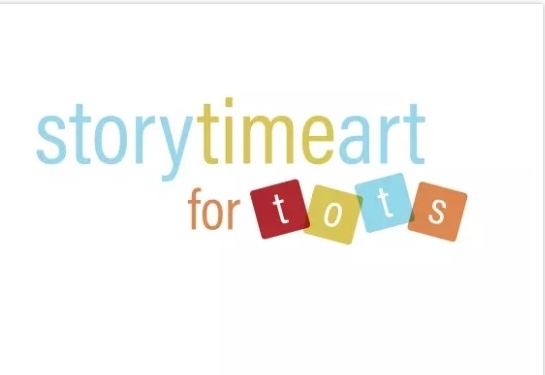 Head to the Kimball Art Center every Thursday afternoon from 3:30 p.m. – 4:30 p.m. for Story Time Art for Tots. This FREE weekly program brings art to the community and inspires young children to express their creativity. They will read a book each week and lead tots in an art project themed around the story. This is programmed for ages 3 – 5 years-old but kids of all ages are welcome to participate. Parents stick around and join in on the fun! All tots need adult supervision during the reading and art project.